Product prices and availability are accurate as of 2019-04-17 19:05:39 UTC and are subject to change. Any price and availability information displayed on http://www.amazon.com/ at the time of purchase will apply to the purchase of this product. 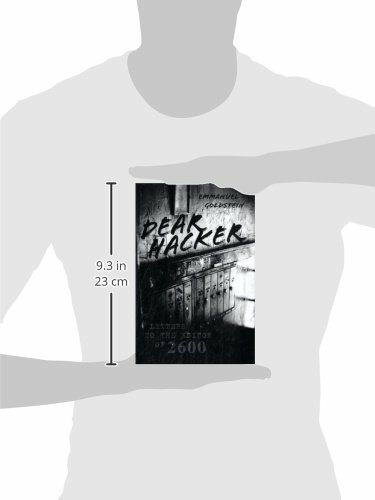 For 25 years, 2600: The Hacker Quarterly has given voice to the hacker community in all its manifestations. 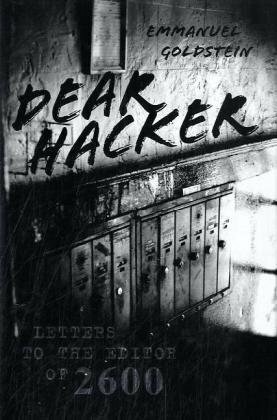 This collection of letters to the magazine reveals the thoughts and viewpoints of hackers, both white and black hat, as well as hacker wannabes, technophiles, and people concerned about computer security. 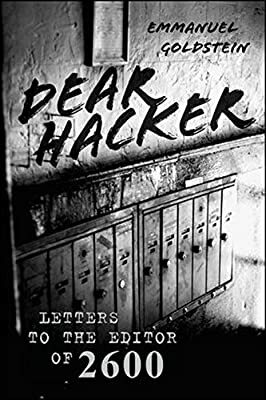 Insightful and entertaining, the exchanges illustrate 2600's vast readership, from teenage rebels, anarchists, and survivalists to law enforcement, consumer advocates, and worried parents. Dear Hacker is must reading for technology aficionados, 2600's wide and loyal audience, and anyone seeking entertainment well laced with insight into our society.